If you are lamenting the (belated) appearance of winter weather, here’s a warm thought: The Twin Cities Jazz Festival is less than four months away! June 28-30 should be circled in red on your calendar. And in the meantime, late winter is bringing some very welcome music to the Twin Cities, guaranteed to keep you warm and engaged. March 2. Anyone who missed last night’s opening sets in the Vijay Iyer Mini Festival at the Walker Art Center should pick up the phone and reserve one of the remaining seats for tonight’s finale, which will feature the titanic pianist in duo with poet/hip-hop artist Mike Ladd, in trio with his Indian cohorts (Tirtha), and again in a solo set. It was that solo set on the first night that proved all the hype surrounding Iyer is mere truth. It’s hard to imagine how the second night can exceed the level of the first, but Iyer is a magician. If you’re too late for tickets, you can take advantage of a rare Friday night session at Jazz Central, tonight featuring a powerhouse trio with Tanner Taylor, Billy Peterson and Mac Santiago. 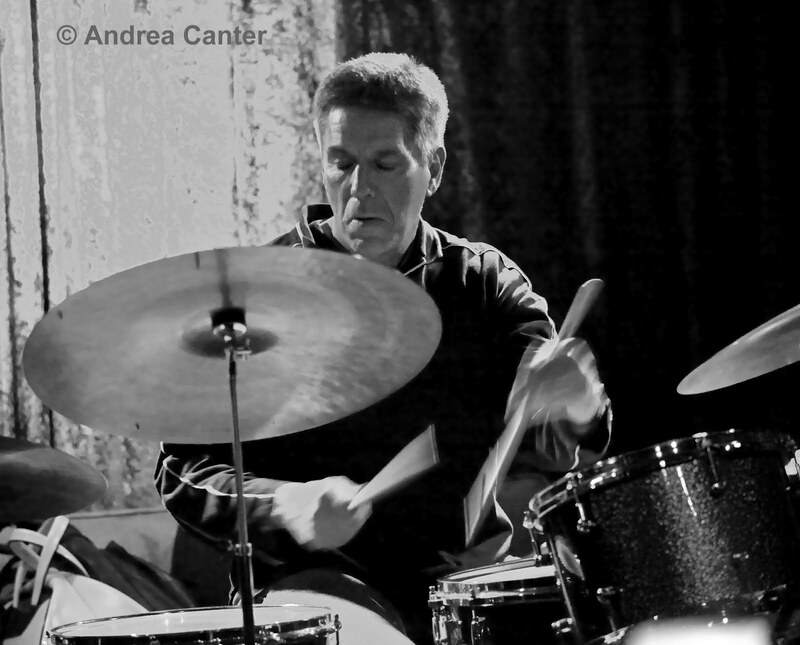 Or head over to St. Paul and the Black Dog for the biweekly Community Pool/Deep End series, tonight with Nathan Hanson, Brian Roessler, Erik Fratzke and dueling drummers, Pete Hennig and Peter Leggett. March 2-3. Often heard on a Thursday night, the Phil Hey Quartet gets the weekend gig at the Artists Quarter, and you can count on Phil, Dave Hagedorn, Phil Aaron and Tom Lewis to burn through covers from Coltrane, Shorter, Coleman and more as well as some original tunes. This is not your father’s Modern Jazz Quartet! If a weekend “up north” appeals, the annual Head of the Lakes Jazz Festival will be held on the U of M Duluth campus, this year featuring guest artists John Fedchock and Scott Wendholdt. Fedchock, one of the world’s top trombonists and bandleaders, brings his sextet to the concert stage Friday night, and joins the UMD Jazz Ensemble I and festival All-Star Combo on Saturday night. March 4. Imagine a stage filled with 8 saxophones, bass and drums. Now imagine that those 8 saxophones in the hands of some of the area’s most creative improvisers playing original music and arrangements of Milton Nascimento, Jamaaladeen Tacuma, Josef Zawinul and more. Such will be the setting when Nathan Hanson’s Saxophone Choir presents the TCJS Jazz From J to Z concert this Sunday at Roseville Area High School. 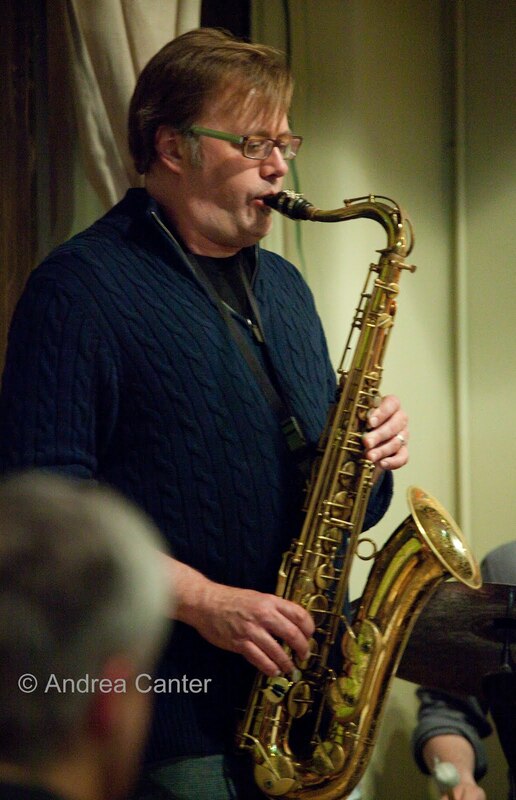 In addition to the seasoned veterans (Hanson, George Cartwright, Scott Fultz, Pat Moriarty, Brandon Wozniak, Joe Smith, Donald Washington) and newcomer Daryk Narum, the evening will also feature the award-winning RAHS jazz ensemble playing a short opening set. March 7. 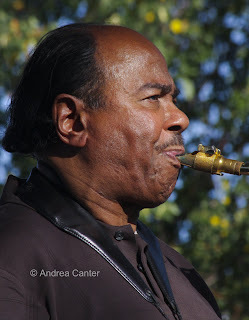 The Dakota might not be presenting as much jazz as in the past, but when they do…… On Wednesday, enjoy one of the greatest living purveyors of bebop, the inimitable Benny Golson, here with his quartet and special guest, vocalist Nnenna Freelon. Golson, who traces his employers back to Benny Goodman and Dizzy Gillespie, is still going strong into his 80s, while six-time Grammy-nominee Nnenna is one of the most lauded of modern-day vocalists. Golson’s bandmates have their own credentials, including drummer Jason Marsalis.